Premium vinyl windows and doors to last a lifetime. 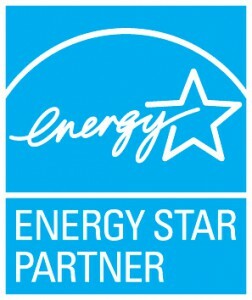 Meets the requirements of the ENERGY STAR® program. As a proud ENERGY STAR® partner, our window products are rated, certified and labeled for U-Value and Solar Heat Gain by the National Fenestration Rating Council (NFRC). 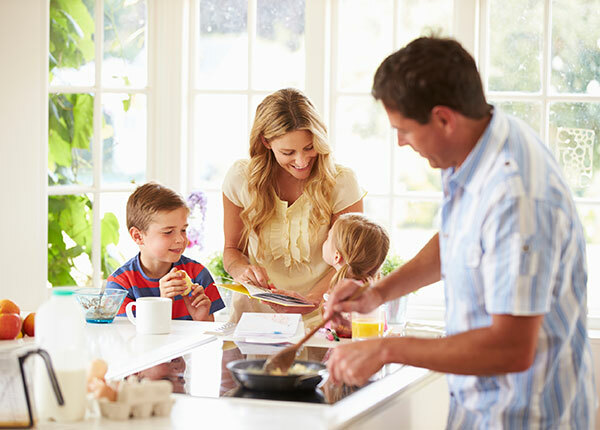 This government sponsored program sets strict guidelines for several U.S. climate zones to help consumers select products that conserve energy and increase energy savings. While other companies don’t offer many energy efficient options, our Majestic Series products are offered with several different energy packages that meet and exceed Energy Star requirements. There are many reasons to replace your old windows with new vinyl ones. 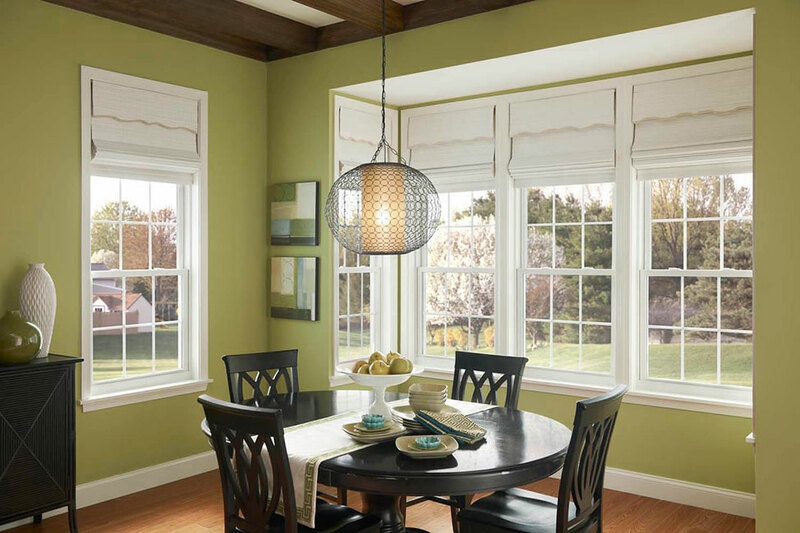 Vinyl windows are strong, durable, energy efficient, aesthetically appealing, and require little maintenance. 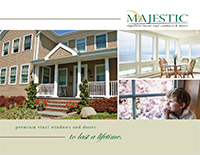 All Majestic replacement windows feature fusion-welded PVC vinyl frames and sashes. The fusion-welded corners add an additional airtight barrier for your home, providing added energy savings. Vinyl is also a great insulator, superior in it’s resistance to heat transfer, cutting down on your heating and cooling costs throughout the year. Vinyl also withstands harsh weather and resists scratching, never peeling or cracking. Your Majestic Signature Series windows and doors will continue to look new for years to come.